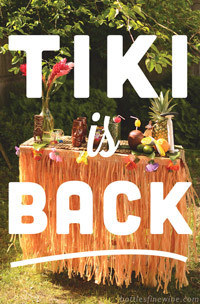 Tiki is back! 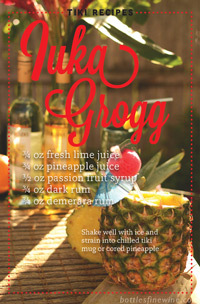 Summer has arrived, and so has Mai Tai season! 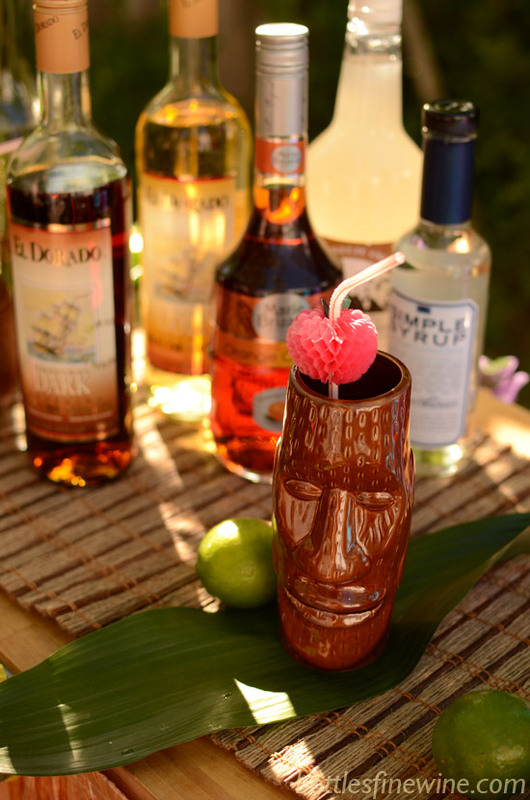 Along with featuring Tiki party ideas and bar basics in our Providence, Rhode Island store, we’ll be offering a series of easy Tiki drink recipes on this blog and on our YouTube channel. 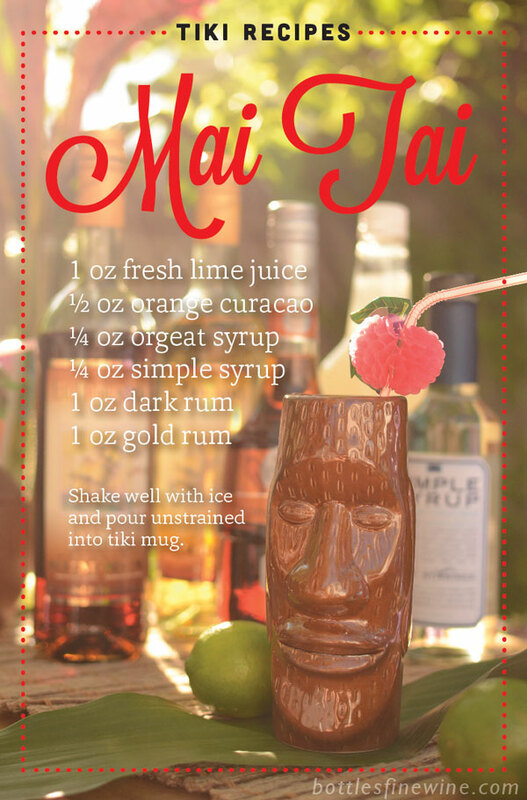 Watch Joanna’s video below to learn how to make a your own Mai Tai at home! Shake well with plenty of ice. 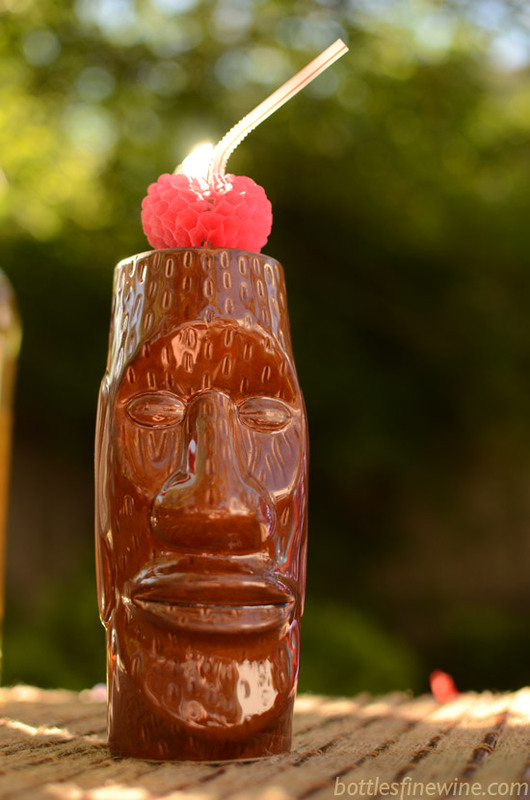 Pour unstrained into an awesome Tiki mug. 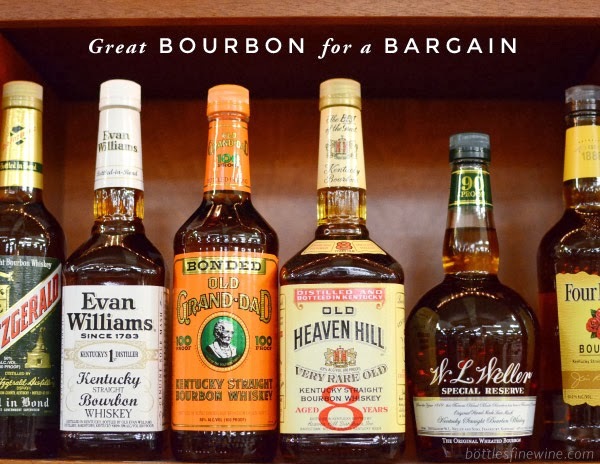 Add your favorite garnish! 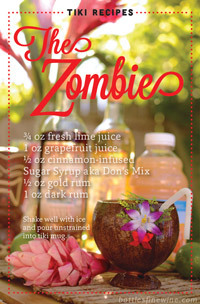 This entry was posted in Cocktails and tagged cocktail, drink, ingredients, mai tai, recipe, tiki on June 6, 2013 by bottlesfinewine.